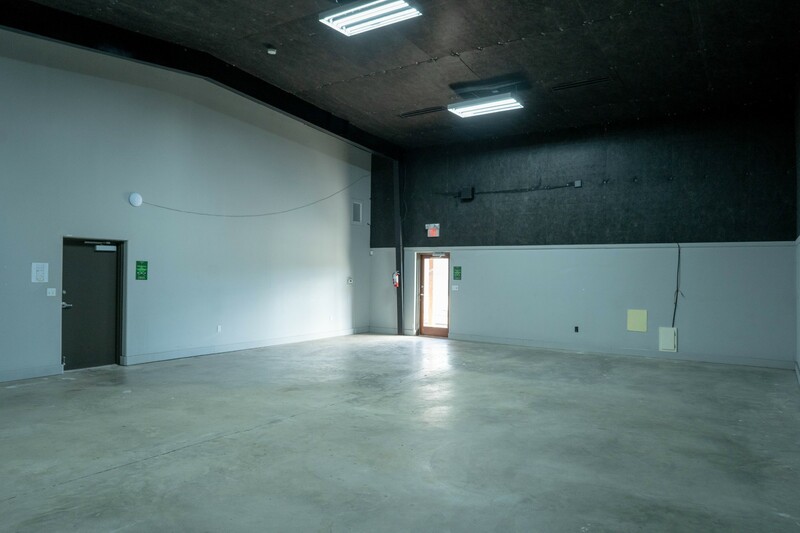 For leaner productions, Building C contains Little Bear, a 2,400 sq. 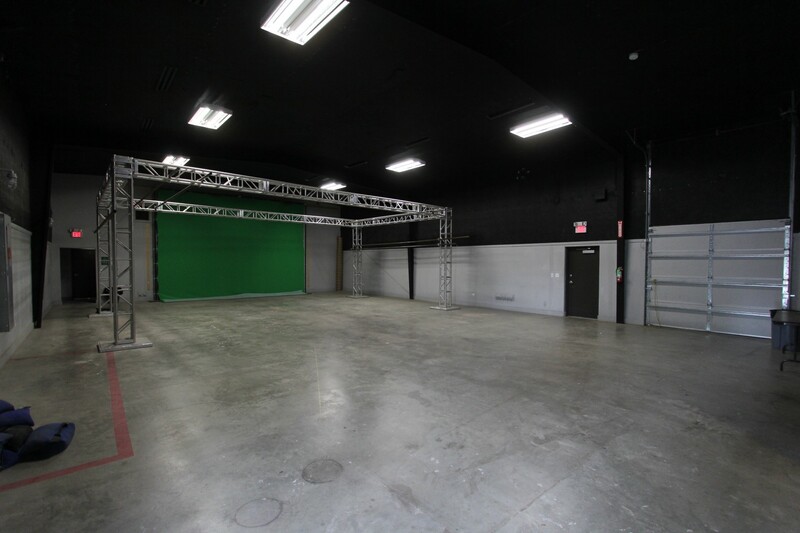 ft soundstage. 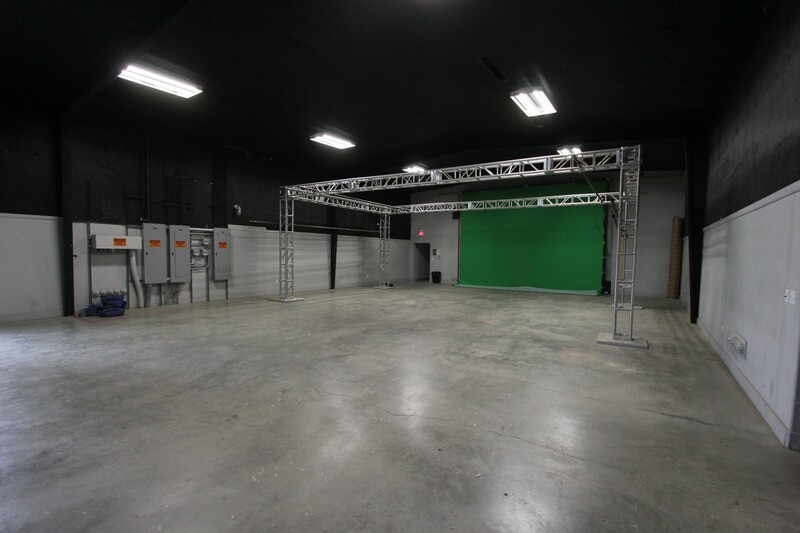 The stage is outfitted with a Neoprene foam back green screen, 20’ W x 30’ L x 16’ H, and a Cinelease truss 30’ W x 20’ L x 12’ H. The 400 amp cam lock system can handle all your lighting needs. 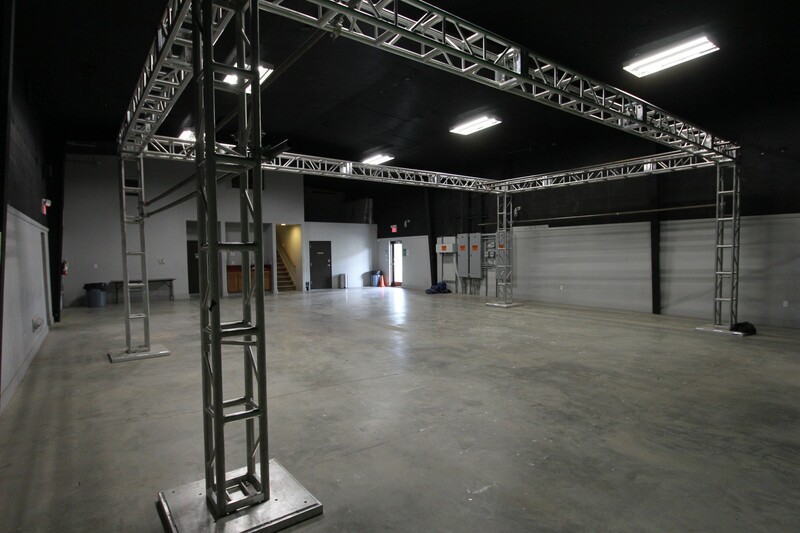 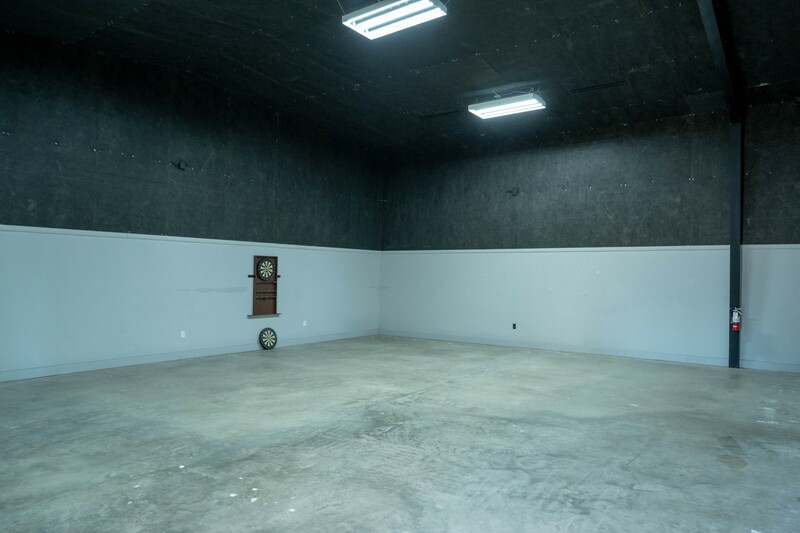 Pull into the back of the stage and into the convenient 12’ W x 12’ H bay door. 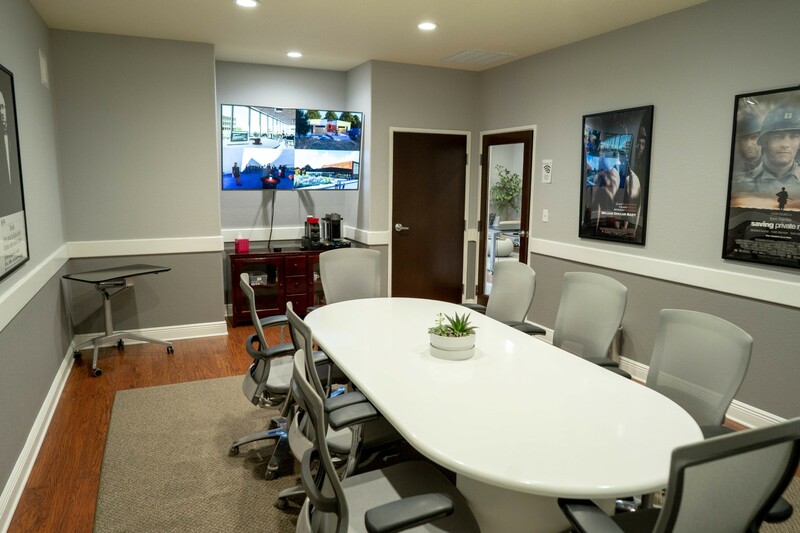 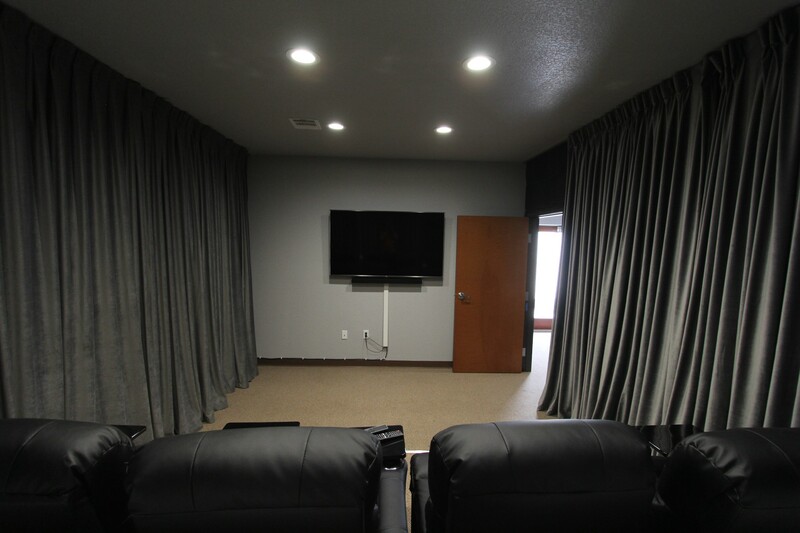 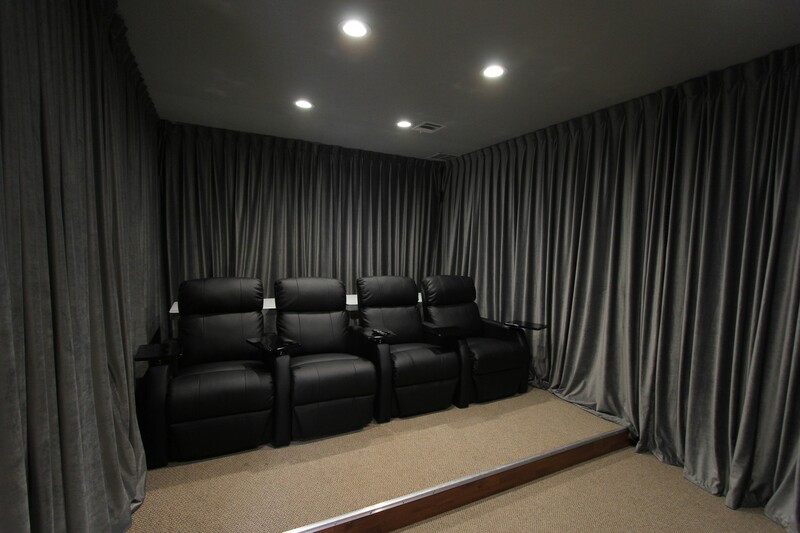 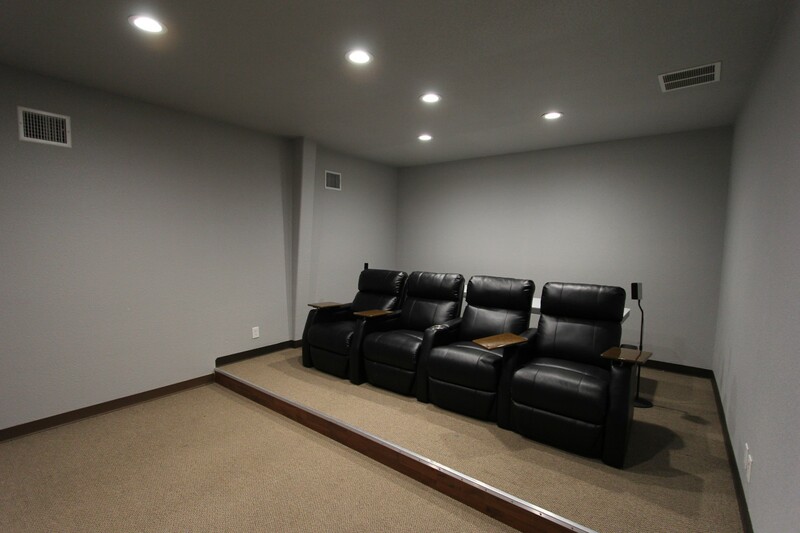 Nearby are two screening rooms with 5.1 surround sound, HDMI hookups to 4K monitors and theater-style leather chairs to watch your dailies on. 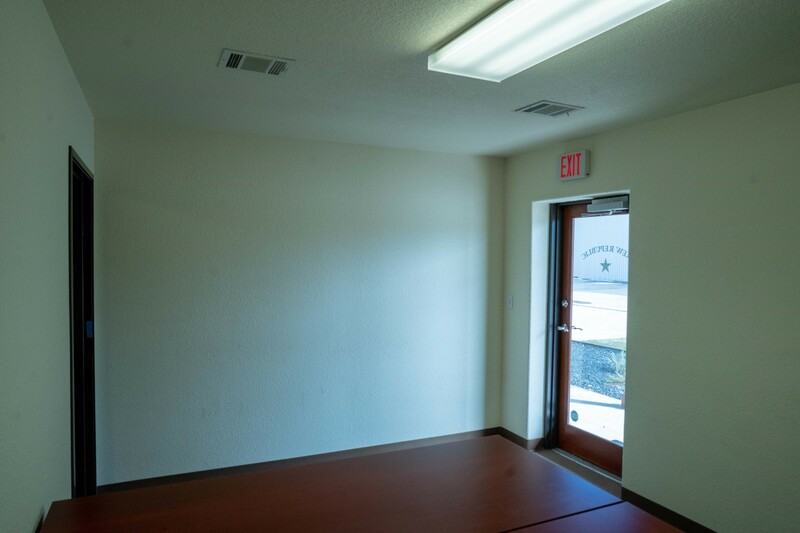 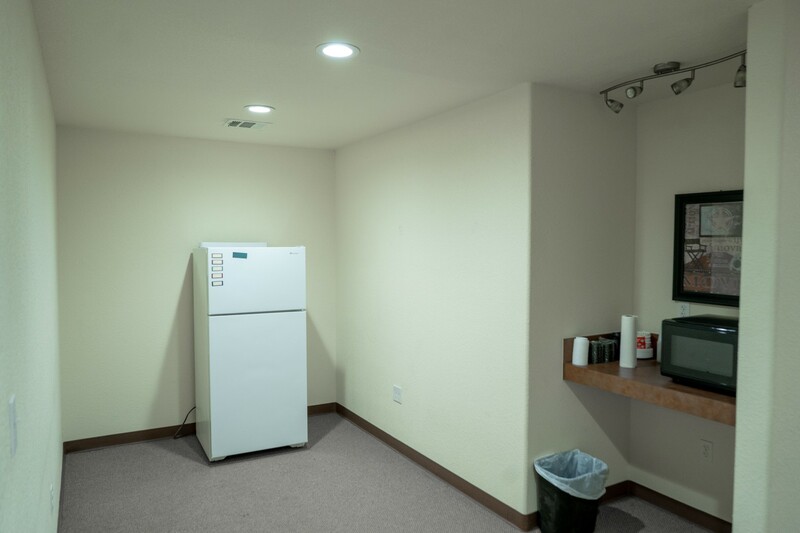 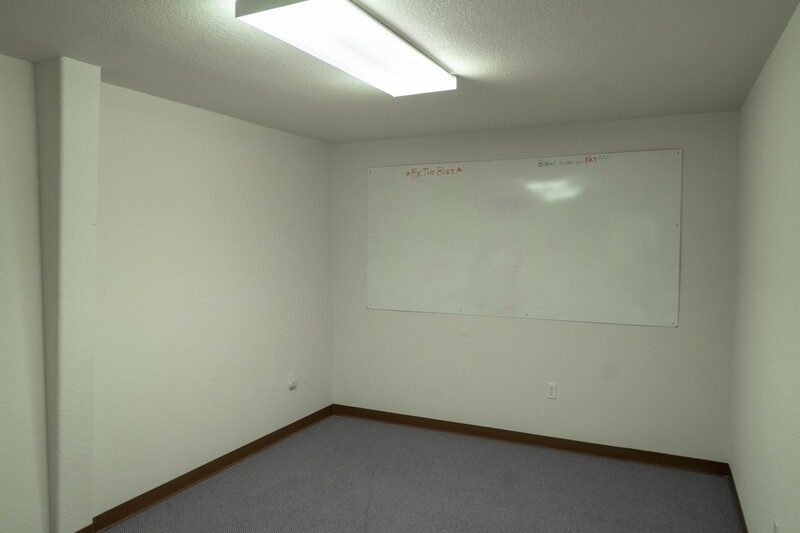 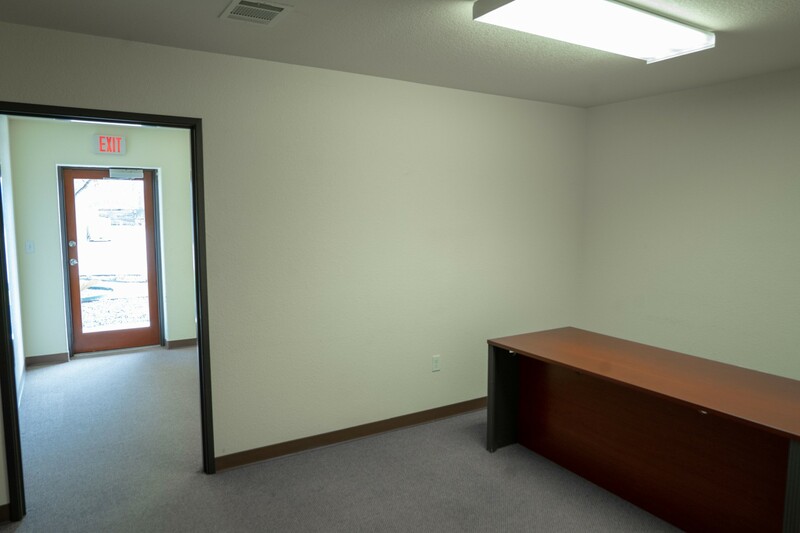 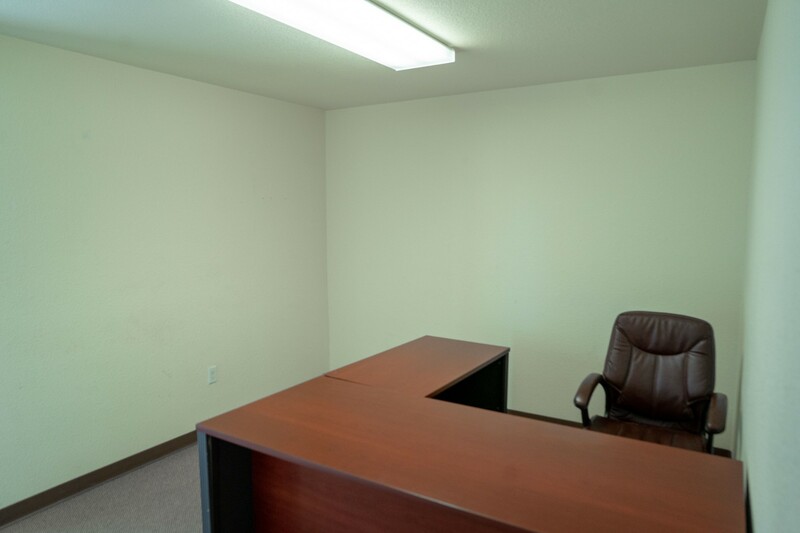 Building C also contains 2 Bullpens, 7 production suites, coming outfitted with ethernet 1 GB connection and enhanced cellular service.